Here in the Northeast, the canning season is finally starting to get going. This means that it’s also time for me to hit the road and start teaching classes. On Saturday, June 2, you’ll find me teaching at the Hillsdale General Store in Hillsdale, NY (convenient for folks in the Hudson Valley and the Berkshires) in one of their Home Chef classrooms. 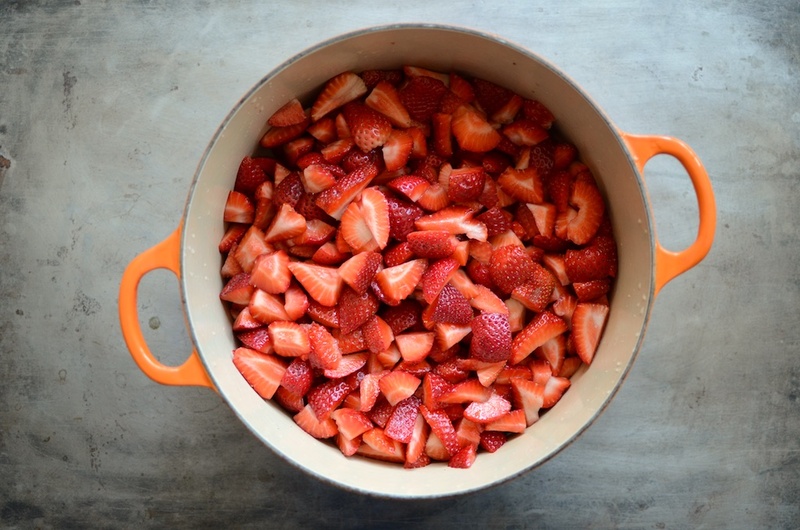 From 11 am to 1:30 pm, I’ll be teaching a class on boiling water bath canning in which we’ll make both strawberry jam and strawberry chutney. You can register for that class here. From 2:30 to 4 pm, I’ll be teaching a class focused on pressure canning. We’ll make and preserve a batch of onion jam with rosemary and balsamic. This class is a great one to take if you’ve been curious about pressure canning, but you’re a little scared. I’ll walk you through the steps and will send you home feeling empowered to safely preserve low acid foods. You can register for this class here.